All of we were nervous to download iOS 9 beta versions, public beta versions on iPhone, iPad or iPod touch devices ever since WWDC 2015 advertised its attractive brand new features and updates. 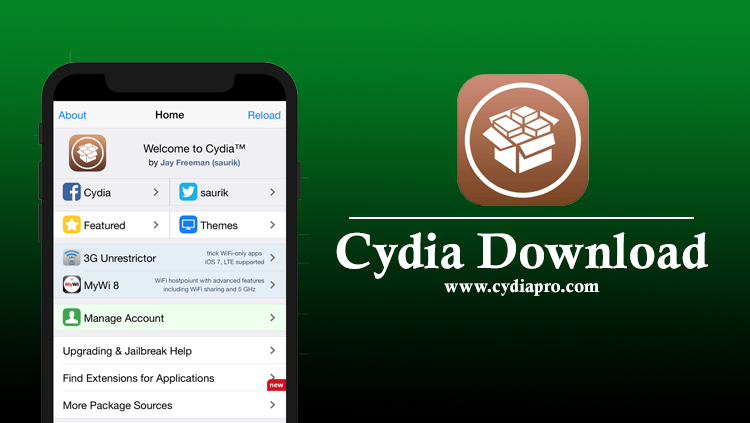 As Most of iOS developers, you may have download iOS 9 beta versions with your developer account of Apple, and today you should use it proudly. But matters create when users came across many issues on your iPhone, iPad or iPod touch as the beta version delivers as app crashing, battery drain and many more. Those bugs allow users to join with previous iOS versions such as iOS 8.4, iOS 8.4.1, iOS 8.3. But currently Apple team has closed the signing up for iOS 8.4 within last weeks. And iOS 8.3 is not more good, so iOS 8.4.1 is the best iOS version which suitable to downgrade iOS 9 because it this latest iOS version which available nowadays. 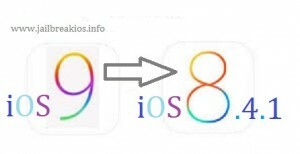 So here is the method which can use to downgrade iOS 9 beta to iOS 8.4.1. If not you can wait until come iOS 9 final versions but you may wait long. So the best thing is downgrade iOS 9 beta with iOS 8.4.1. Because when iOS 9 come you can upgrade iOS 8.4.1 to iOS 9. Take back up of the data of the device using iTunes or iCloud because something happen wrongs you can use restore. This program will restore tour Apple devices to factory settings and because it will take time. You should have good speed on your internet connection to store data on iCloud.